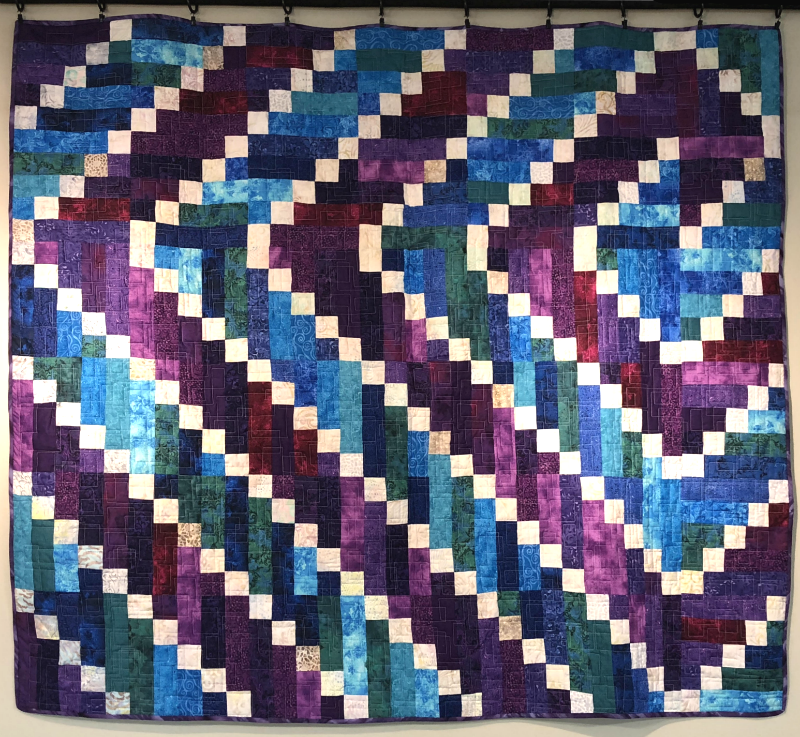 Whether you are a beginner or seasoned quilter, this fun and innovative class offers something new for everyone. 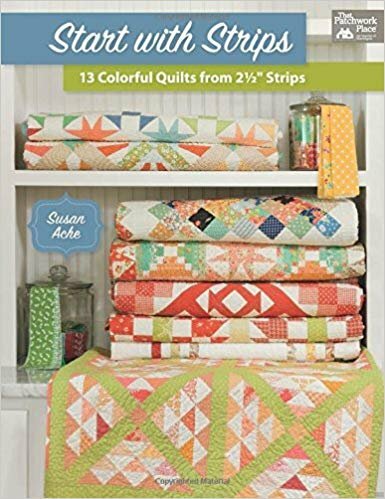 Transform ordinary fabric strips into unique and interesting quilts each month with the help of Susan Ache's book "Start with Strips". Each month will focus on a different quilt!